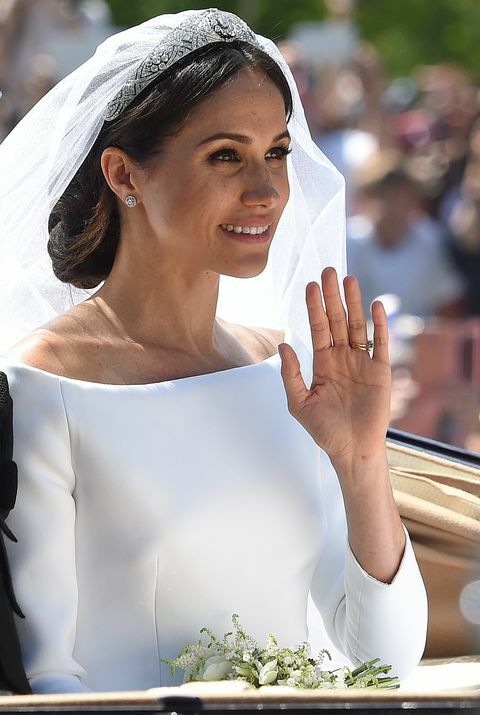 Meghan Markle became a royal bride last Saturday in a simple and classic Givenchy gown by British designer Clare Waight Keller. 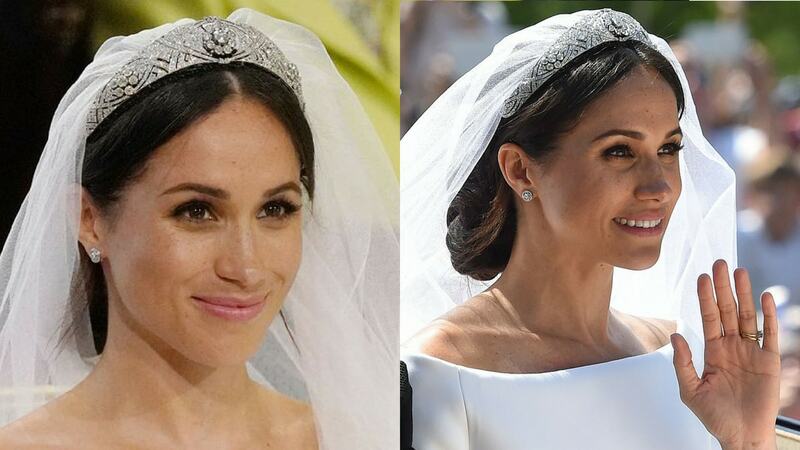 She paired it with an iconic Queen Mary tiara and a low, messy bun. The low, twisted updo was created by celebrity hairstylist Serge Normant, who often works with the likes of Sarah Jessica Parker and Julia Roberts. According to the Daily Mail, Normant told reporters at Kensington Palace after the wedding that he was "still pinching himself" after the honor of styling the new duchess for her big day. Normant leaned into Meghan's signature style for her big day. The inspiration was appropriate since fans also noted that Meghan's gown was reminiscent of Hepburn's classic style. 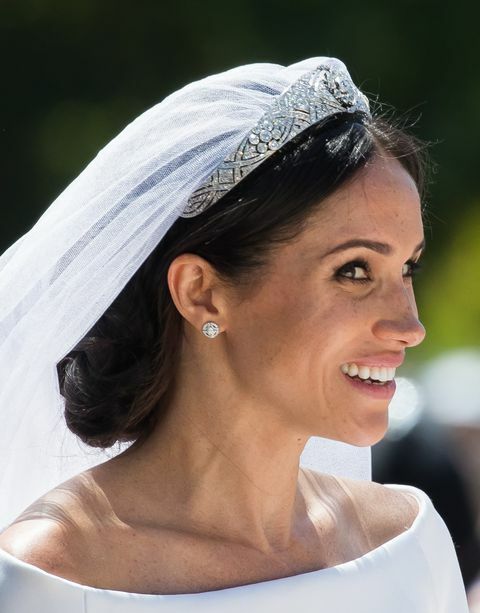 The most important takeaway from Normant's post-wedding recap is that Meghan is just as chill and wonderful as you imagined.